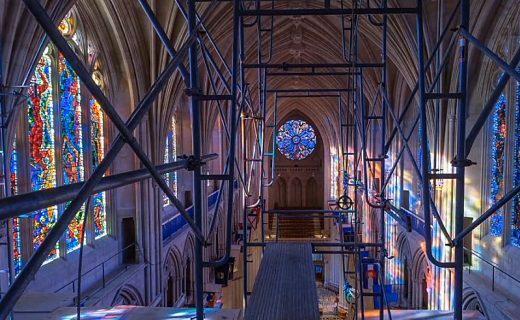 This spectacular time-lapse in one of North America's great cathedrals was documented during restoration by Colin Winterbottom. 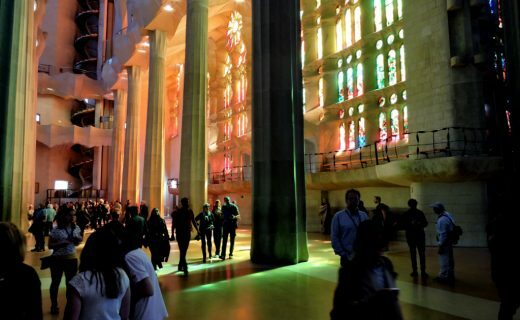 Light and colour dance across the contours of the architecture, animating the sacred space. 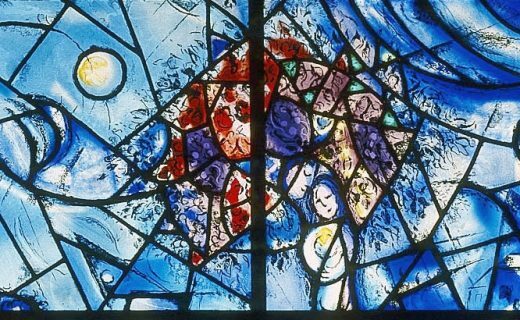 Chagall created the famous Peace Window for the United Nations in 1964. 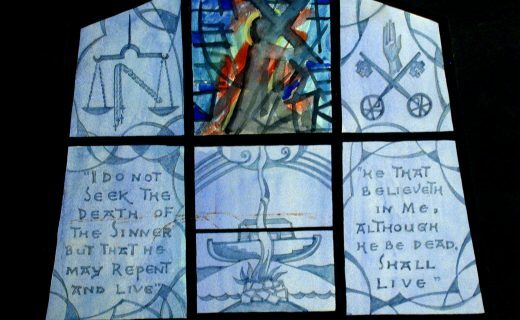 Lawrence Lew's Flickr site has superb photos of stained glass in Europe, Asia and North America. 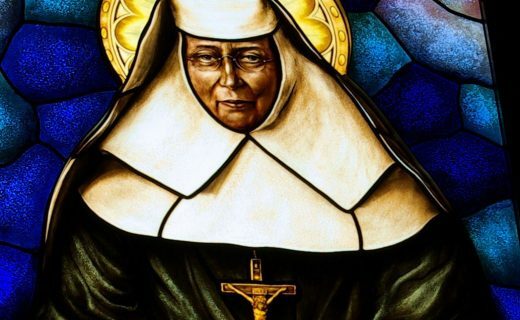 Born in 1858 to one of Philadelphia’s wealthiest families, she became a Roman Catholic nun and built many schools and churches for Native Americans and African-Americans. 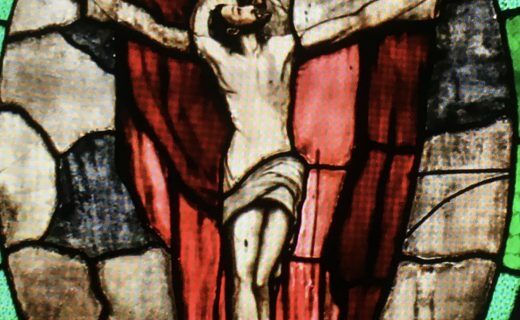 In 2015, a studio in Pasadena invested in a novel process called fused glass. 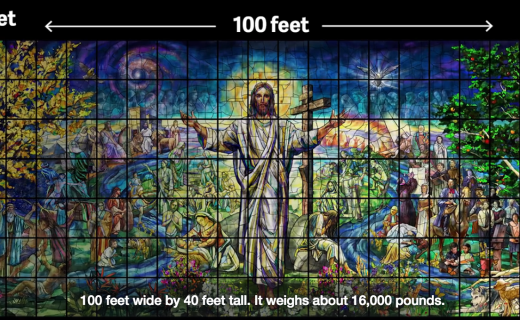 They constructed one of the world’s largest stained glass windows. 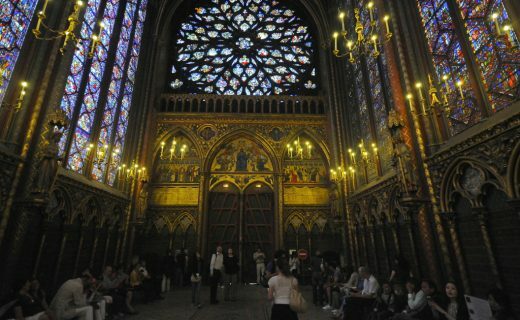 With perhaps the most revered stained glass in Paris, the exquisite Sainte Chapelle , consecrated in 1238, has been called a Sistine Chapel in glass. It's tucked away near Notre Dame on Île de la Cité. 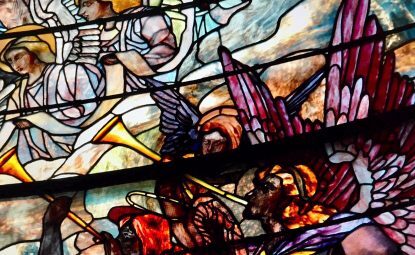 See photos of the "Pink Mosque"
St. Michael’s Church on 99th Street in New York City, is home to one of the largest Tiffany & Co glass installations to remain in its original location. 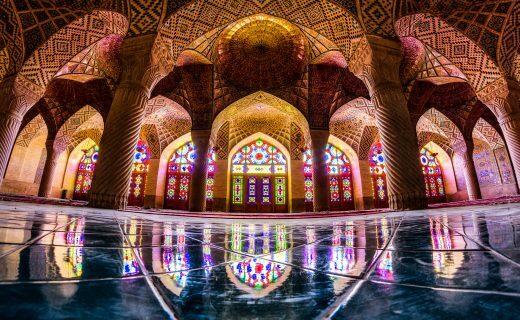 Constructed more than 125 years ago, it was designated a New York City landmark in 2016.